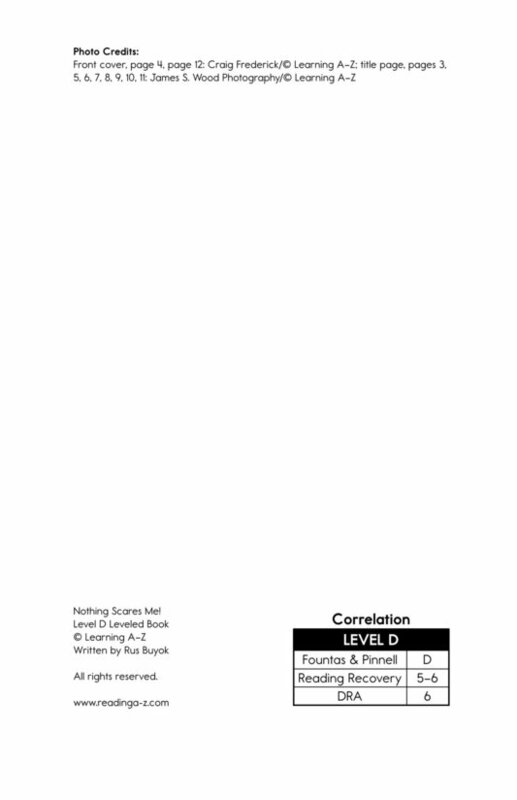 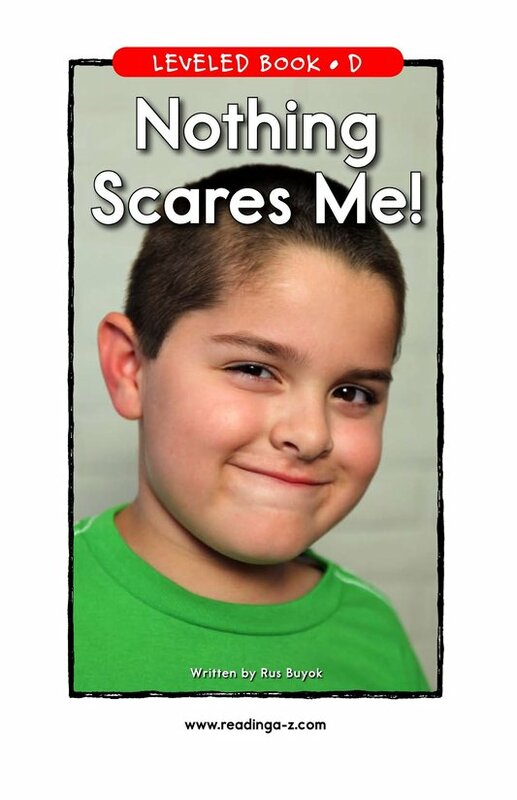 > Books > Leveled Books > Level D > Nothing Scares Me! 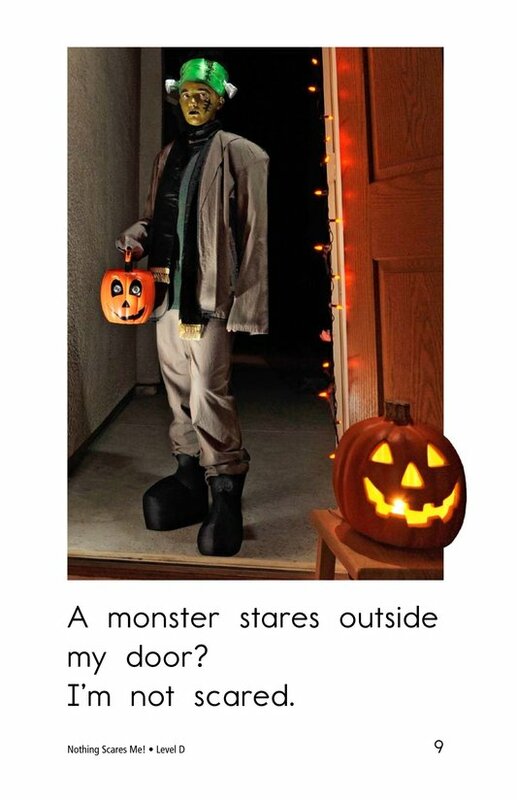 Nothing Scares Me is the perfect reading treat for the Halloween season. 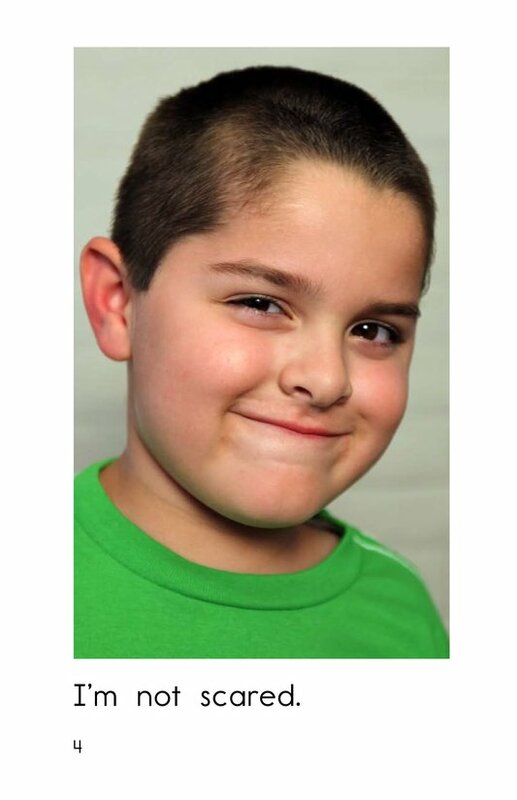 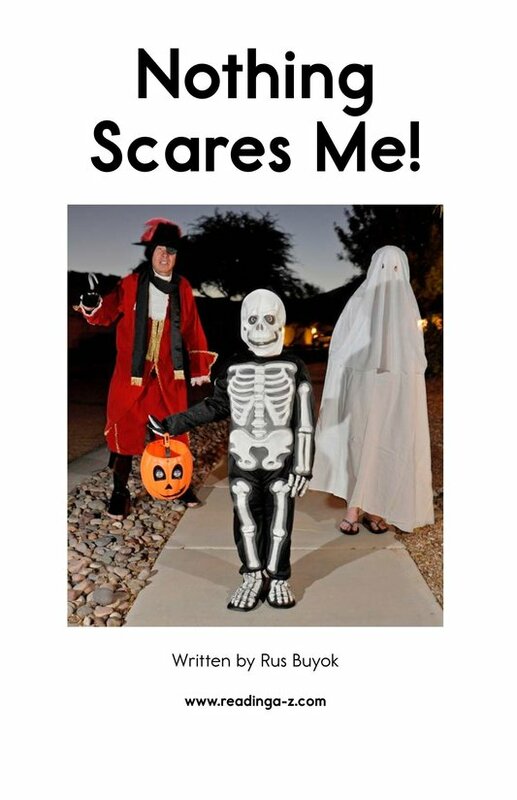 The boy in the story isn't scared of anything on Halloween night ... or is he? 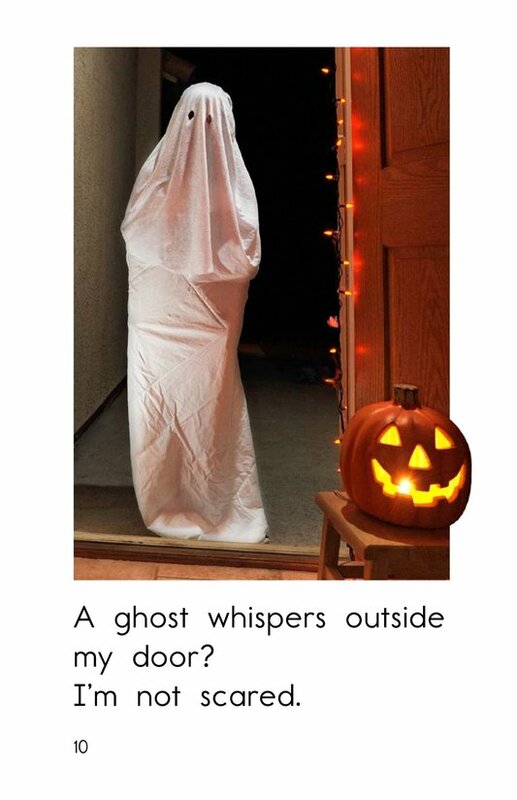 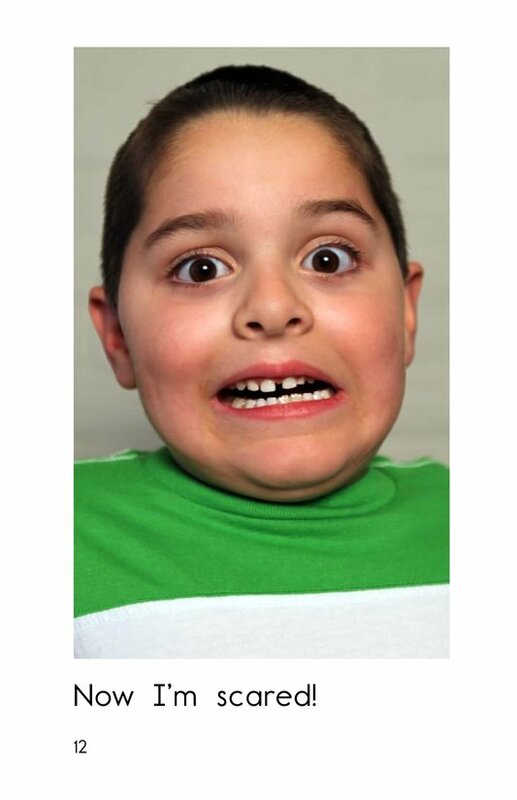 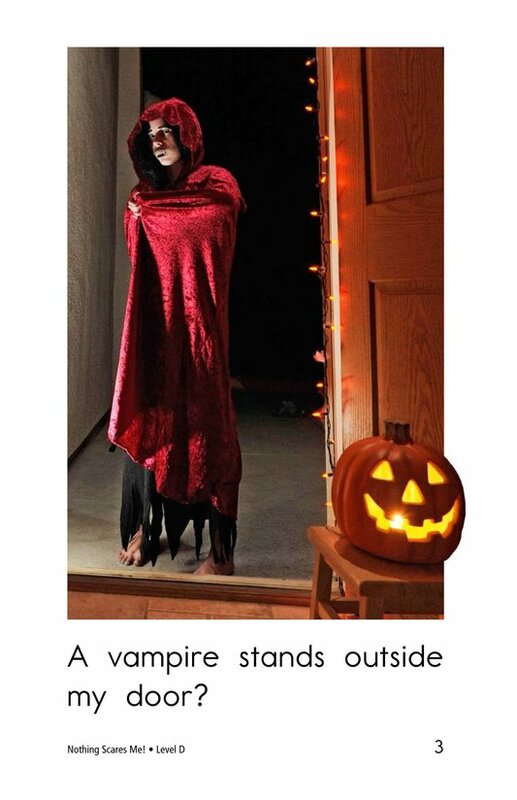 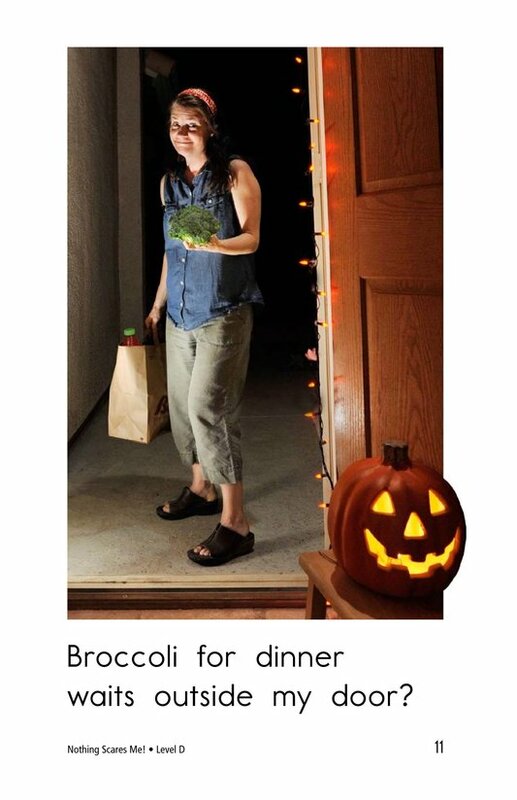 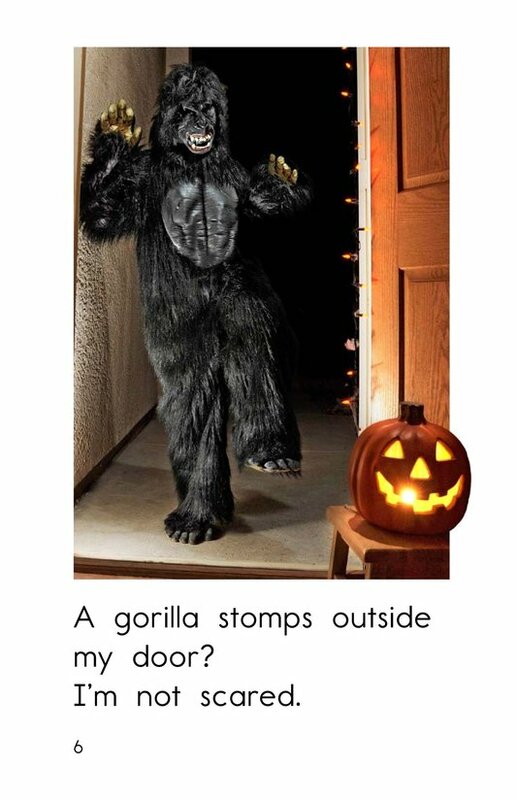 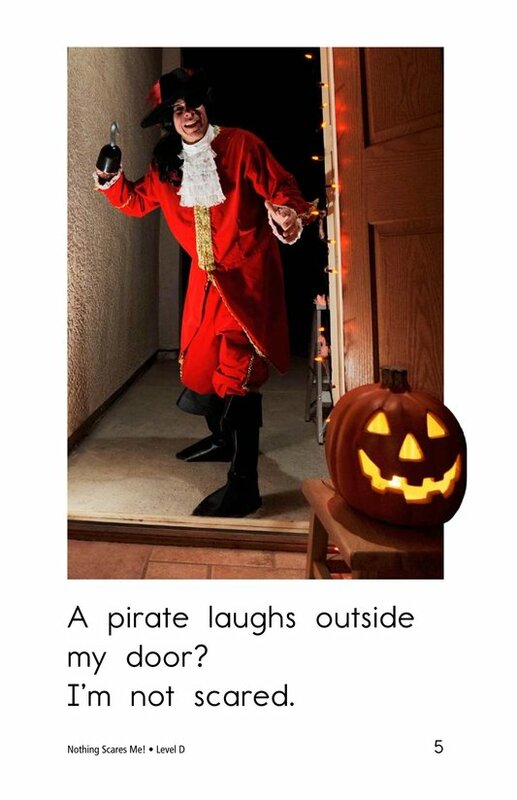 Photographs of costumed trick or treaters accompany a text appropriate for the emerging reader. 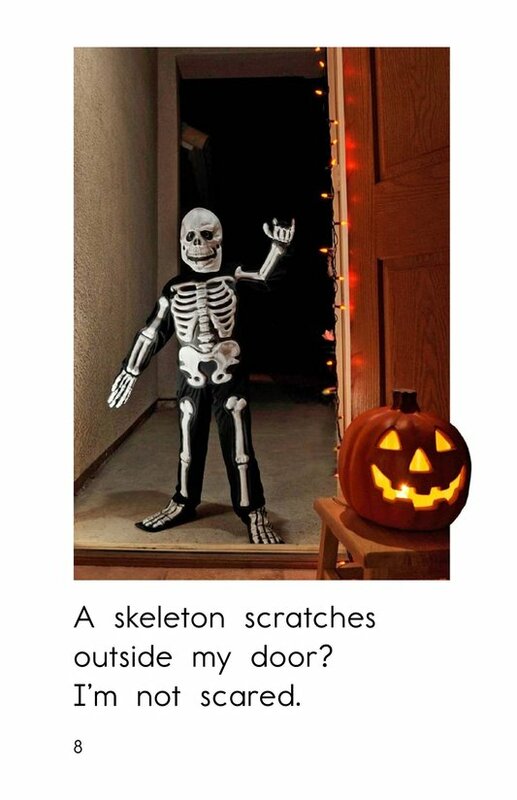 Connect with your student's excitement about the spooky holiday as you teach how to compare and contrast and use verbs.